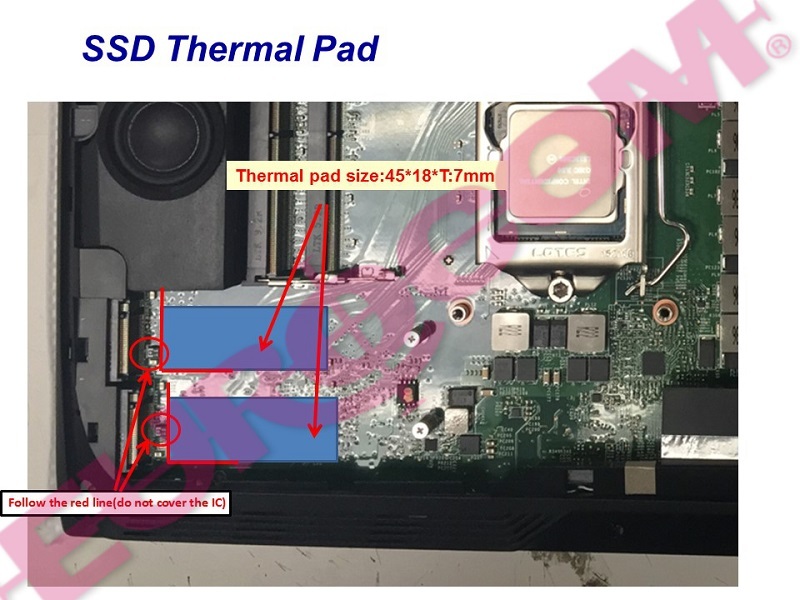 How do you properly add a M.2 SSD Hard drive w/ Termal Pad to your Eurocom F5 Tornado Notebook? 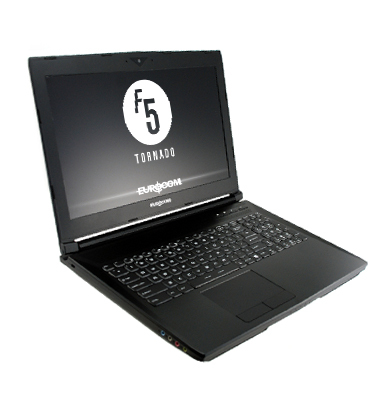 How do I get my EUROCOM Tornado F5 to recognize and utilize DDR4 3000 Memory? The XMP1 BIOS profile in the EUROCOM Tornado F5 Unlocked BIOS is designed to allow DDR4 3000 memory to function at its peak performance, which is 3000 MHz. DDR4 2400 and 2666 memory is recognized and utilized without BIOS modification. 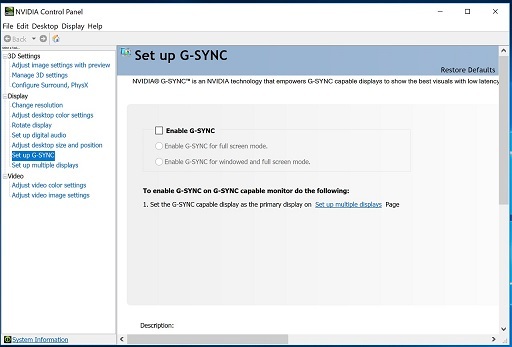 This short document shows users how to set the XMP1 memory profile in their BIOS to recognize DDR4 3000 memory. How do I toggle the power to my webcam on/off on my Eurocom Tornado F5 Notebook? Here is a link to a Video that gives you step by step instructions on how to dis-assemble your Eurocom Tornado F5 to place RAM in the two RAM slots under the keyboard. Can I disable the Touchpad on my Tornado F5 notebook? If you like you can disable the Touch pad on your Tornado F5. Simply select FN-F3 and it will toggle the Touch pad off and on.